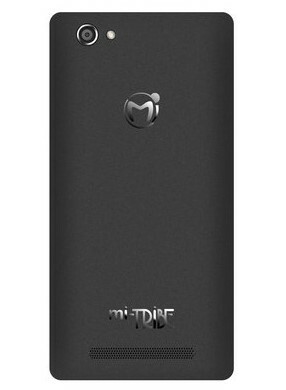 Mi-Tribe A500 is an Android phone made by Mi-phone. This Android phone runs Android 5.1 Lollipop with a 1.3 Quadcore processor, 2GB RAM, 16GB ROM/Internal memory, a vivid HD IPS display, 8 Mega-pixel back camera and 2 Mega-pixel front facing camera for video calls and cool selfies. 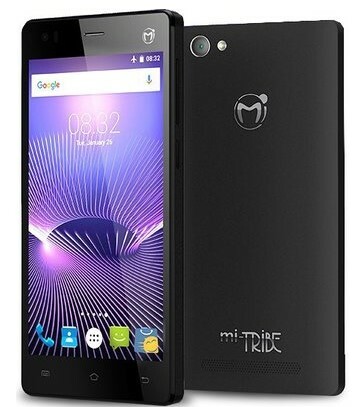 See full specifications and price of the Mi-Tribe A500 below. Click here to buy from Konga. NB: The phone comes with 12 Month warranty on Handset, 6 Month Warranty on Headset and Nationwide After sales service. As at the time of writing this post, the phone is sold for 23,500 Naira on Konga Online Store. Interested buyers can click here to buy now. 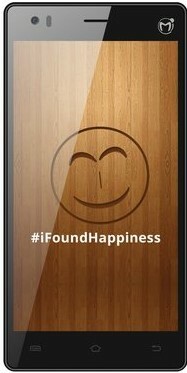 See other pictures of the phone below.